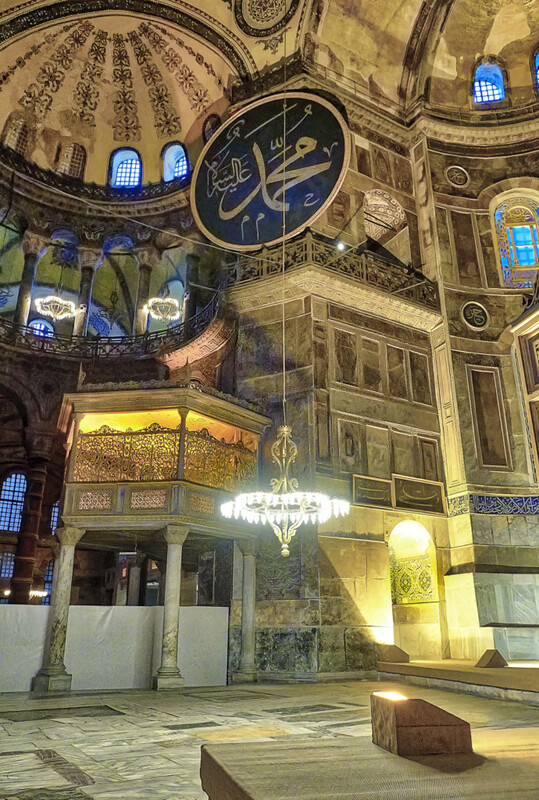 Hagia Sofia – a multi-religious building, was an orthodox church, later an imperial mosque. Inside, the sheer dimensions are overwhelming. You walk around, overwhelmed by the thinking about the great minds who planned and constructed that building. I took the photos with awe, and have been pleased that there were no restrictions for shooting pictures.